The trees were planted as part of the grand opening ceremony. 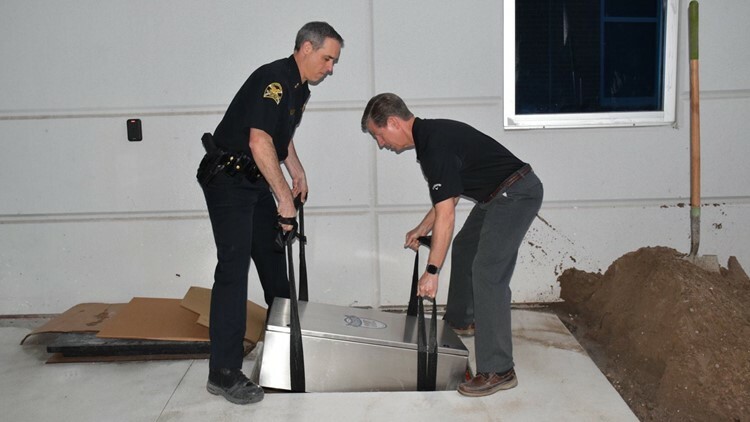 ST. PETERSBURG, Fla. — The St. Petersburg Police Department was welcomed into its new $78 million facility with a public groundbreaking ceremony on Friday. The new building, located at 1st Ave N. and 13th Street in St. Petersburg, is just across the street from the old one. It’s a building that officers have been using, at least a part of, since the 1950s. During the ceremony, the police department decided to do something especially endearing for officers who are gone but will never be forgotten. 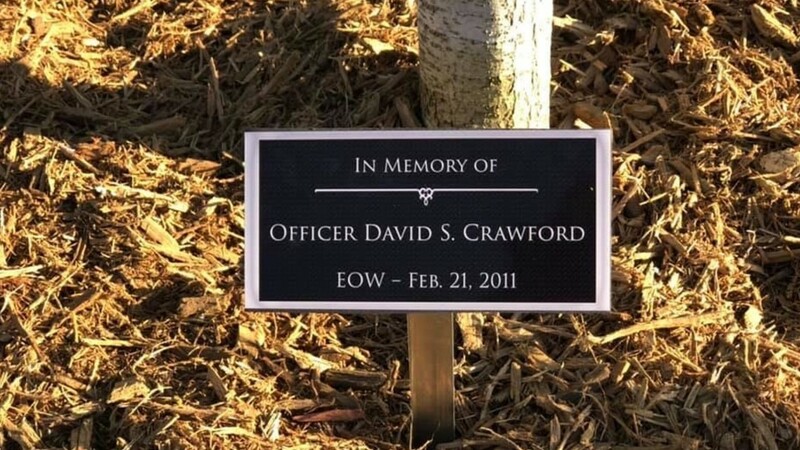 The police department planted 15 trees in honor of each of the fallen officers. 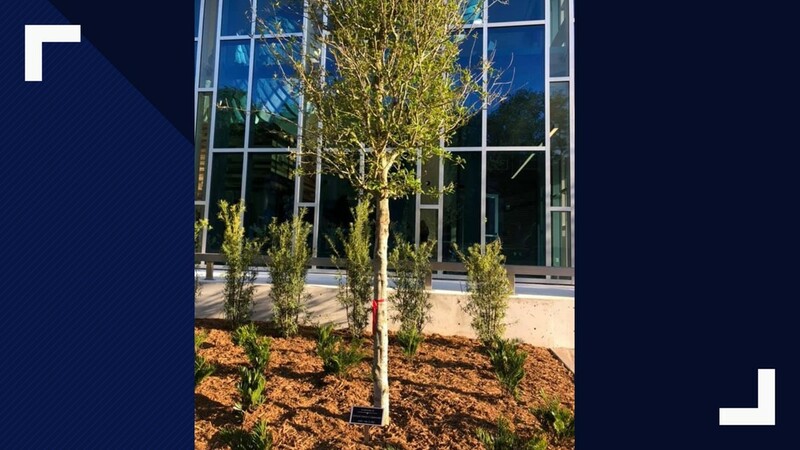 "The 15 trees in front of the new headquarters are dedicated to each of our Fallen officers...#NeverForget," the police department posted on Facebook. 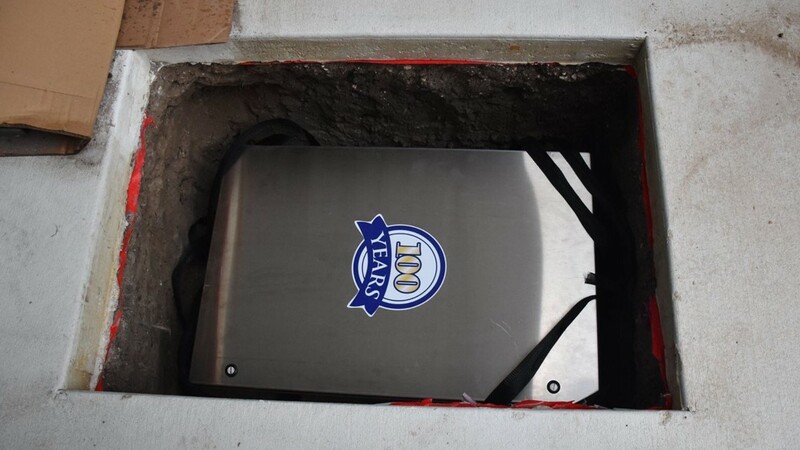 The groundbreaking ceremony also included a time capsule being buried at the headquarters. The capsule will be opened in 100 years.